Photographed by Paola Kudacki for Vogue Mexico April 2007. 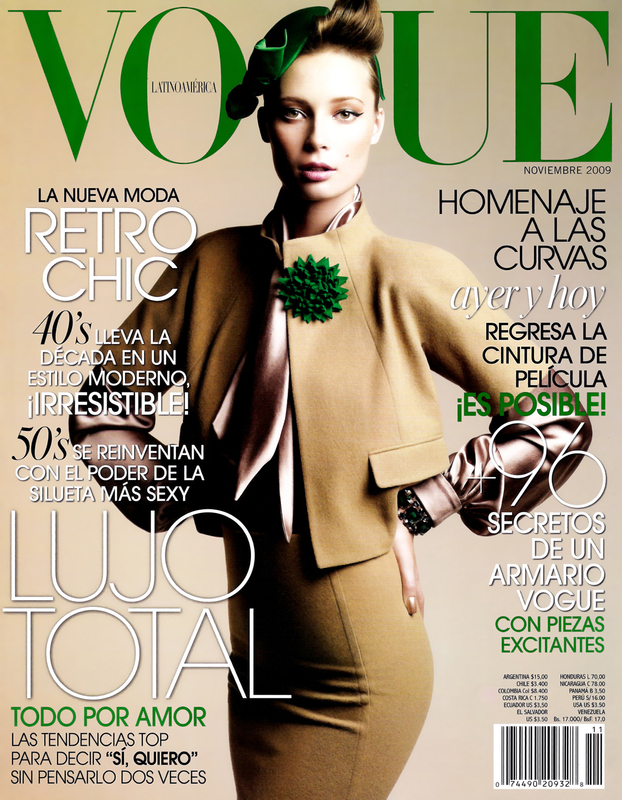 Vogue Mexico November 2009, by Sarah Silver. Photographed by Mike Filinow for Vogue Mexico August 2011.